Chest Medicine Made Easy-Dr Deepu: The HRCT findings of Bronchiectasis. 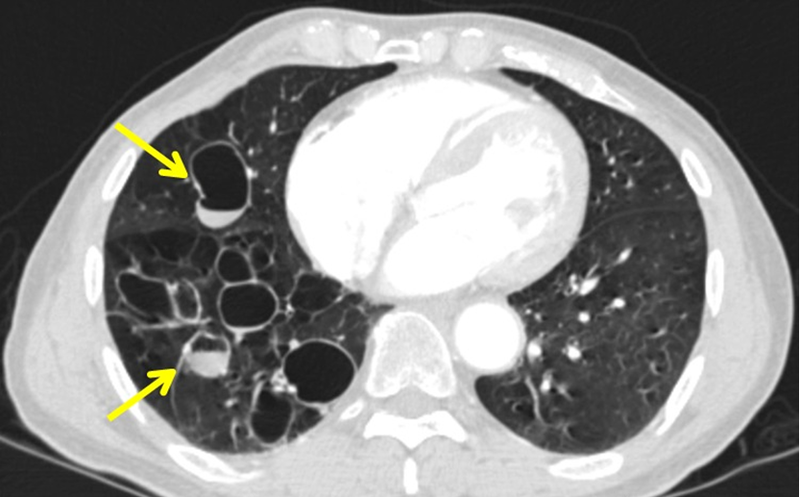 Let me make it more clearer, it is composed of a dilated bronchus cut in a horizontal section representing the golden ring; with an adjacent pulmonary artery representing the stone of the Ring. 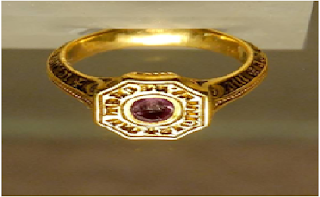 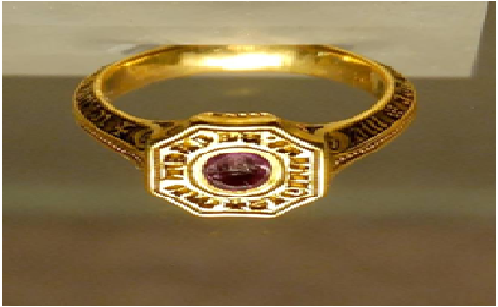 Take a look at the signet ring to get the idea. 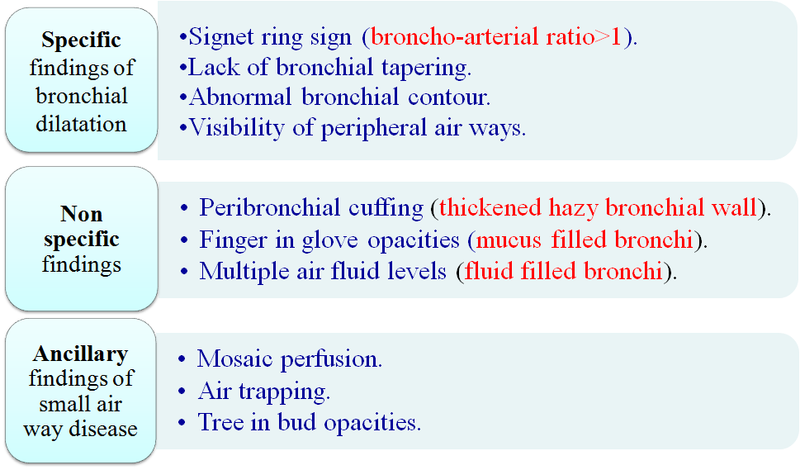 •Peribronchial cuffing (thickened hazy bronchial wall). •Finger in glove opacities (mucus filled bronchi). 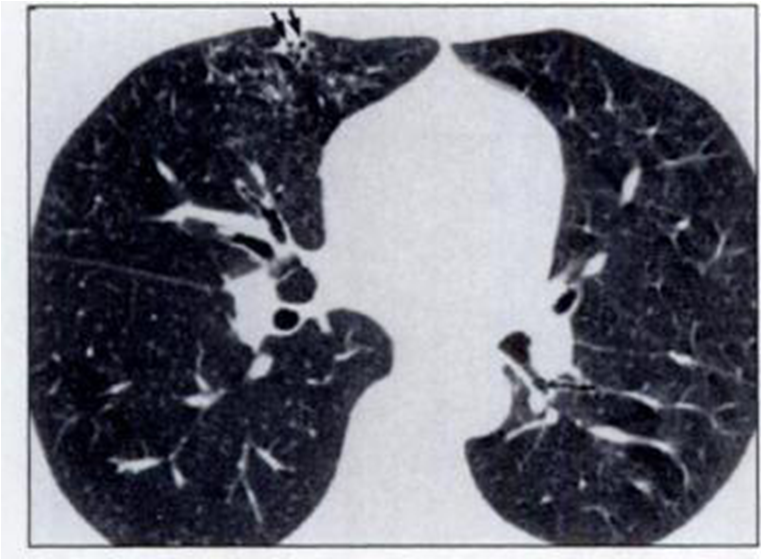 •Multiple air fluid levels (fluid filled bronchi). 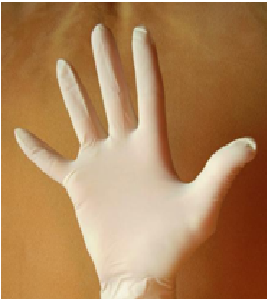 Does this look like a gloved finger??? 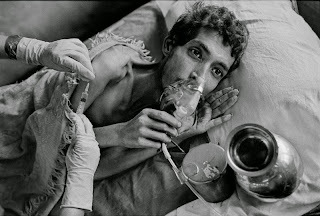 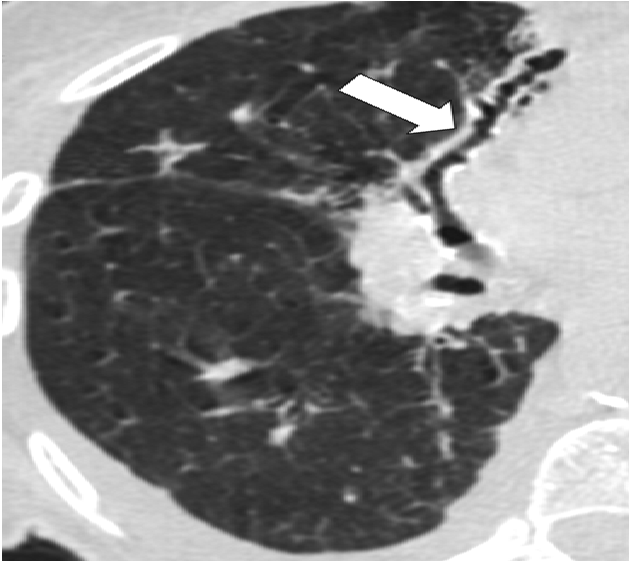 tThis occurs due to the dilated bronchus and the fluid collected in the dilated bronchus. 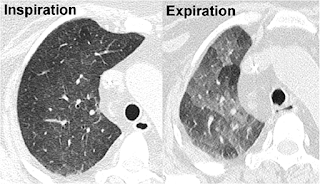 Air Trapping, to see air trapping specifically ask for expiratory film, the air gets trapped in the blocked small airways causing dark areas, whereas the air is squeezed out from normal lung. 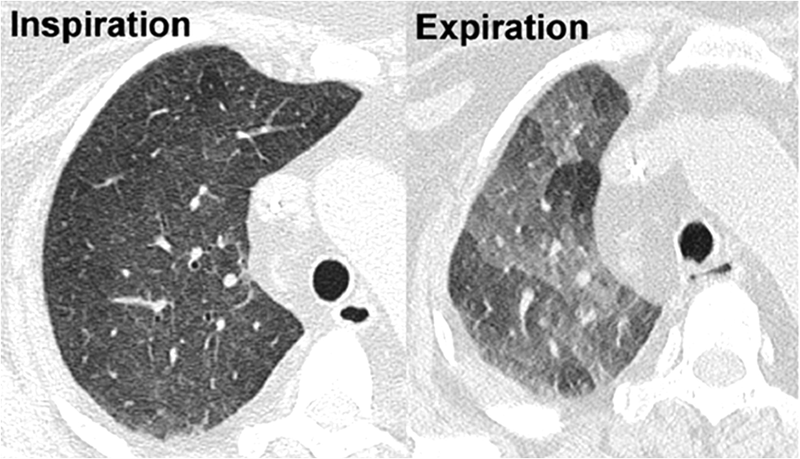 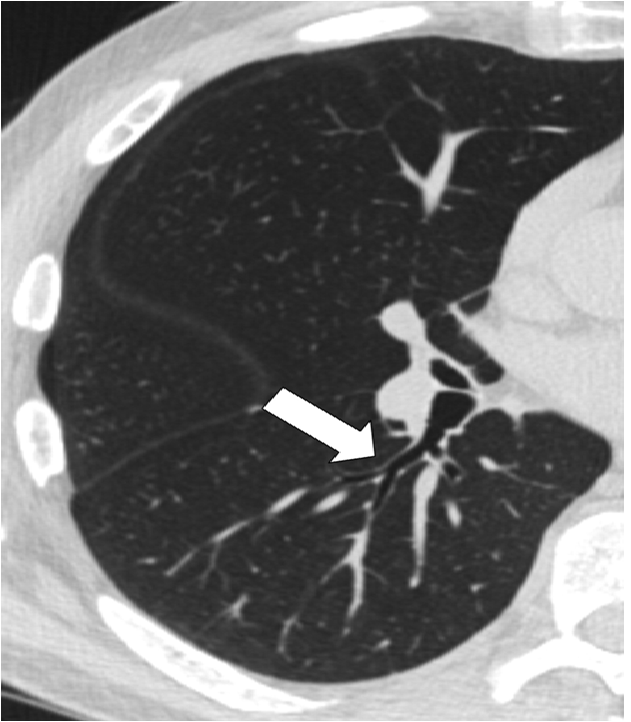 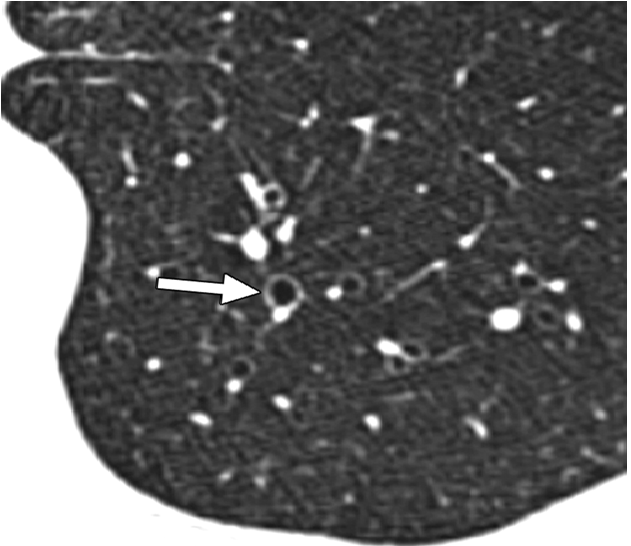 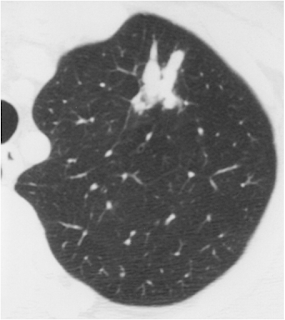 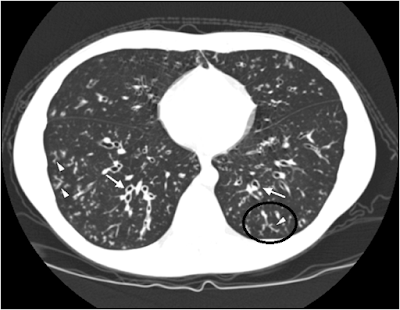 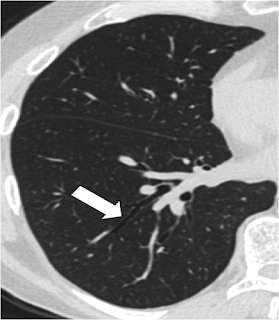 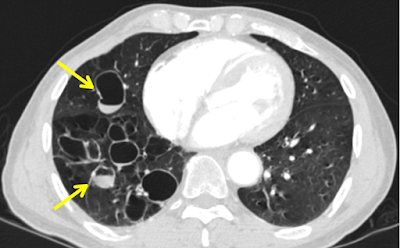 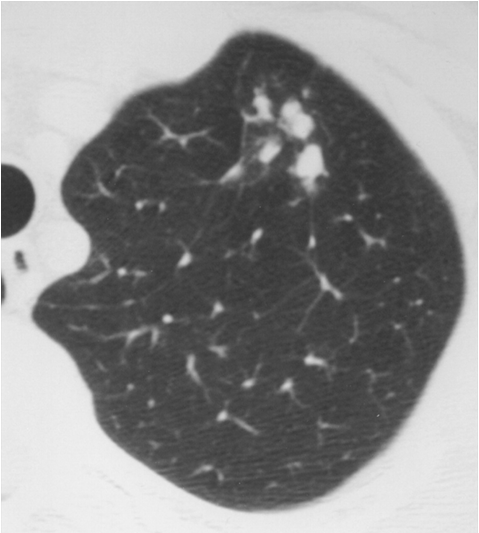 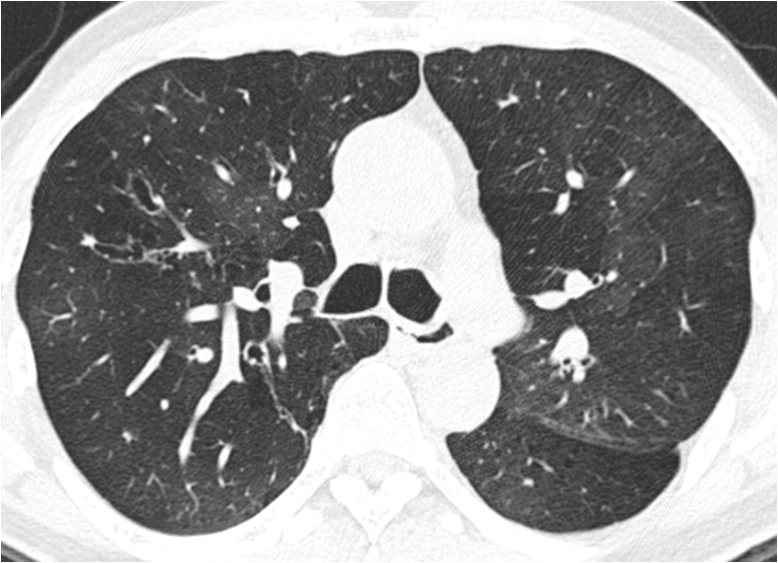 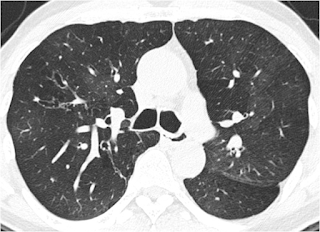 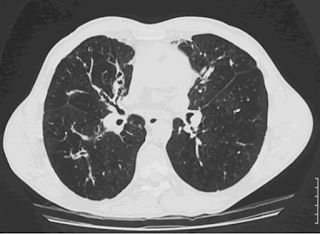 My Next post will be on "SOLITARY PULMONARY NODULE"